Another word to thank Shakespeare for is 'drag', to describe the event of cross-dressing. The art can be said to have begun out of necessity, when only males were permitted to grace the theatre stage. This would be the sixteenth century in England and most of Europe, during the reign of the Bard. In Japan, 1629 saw a ban on female actors in kabuki theatre. This gave rise to onnagata right through the nineteenth century, where male actors would play females in kabuki productions. The seeds of drag culture had been sewn, as even after Charles II allowed women to perform, men often performed dressed as women for a comedic effect. 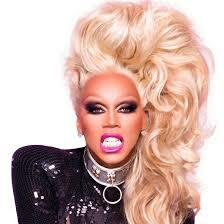 The term 'drag queen' comes from the words 'drag', as explained above, and 'queen', referring to effeminate gay men. While drag queens are associated with the gay population, all are not homosexual, and many heterosexual entertainers use terms such as 'female impersonator' or 'illusionist' to describe themselves. The world of drag has its subdivisions, with wardrobes and cosmetics based on the overall look one is going for. For drag queens, we have 'fishy drag' that aims to look as womanly as possible, 'camp drag', in which performers deliberately look masculine in female attire for comedic purposes - although this style may mock women and use stereotype - and 'glamour drag', involving flamboyant hair and makeup, glittery dresses, flashy jewellery and the like. Drag queens often lived together in a 'house', ruled by a 'mother' who looked after her 'sisters'. These were often shelters for men who had been thrown out of their houses due to their sexual preferences or gender identity, and their decisions to be drag queens. Since the 1920s, when drag performances became common at the gay bars that arose in the West, the art of drag has been steadily - overtly or covertly - developing through adversity, stigma, and discrimination, to now be a part of mainstream pop culture, although that was never its concern. In the 50s and 60s, the LGBTQ community was fiercely targeted in the US, with men being arrested for doing drag if they weren't wearing at least three pieces of traditionally male clothing. The gay rights movement in America began with the Stonewall Riots of 1969, where drag queens led the battle in response to a police raid to arrest homosexuals at the Stonewall Inn, one of the only gay bars in New York. However, the drag community became more formally organised in the mid-1960s. Drag queens were finally acknowledged by the mainstream public in the 1980s, and were featured in movies, musicals, and television shows, such as Divine in Hairspray and the golden-wigged Lady Bunny, who made her name as a comedian, DJ, and actress, and founded the New York drag festival Wigstock. 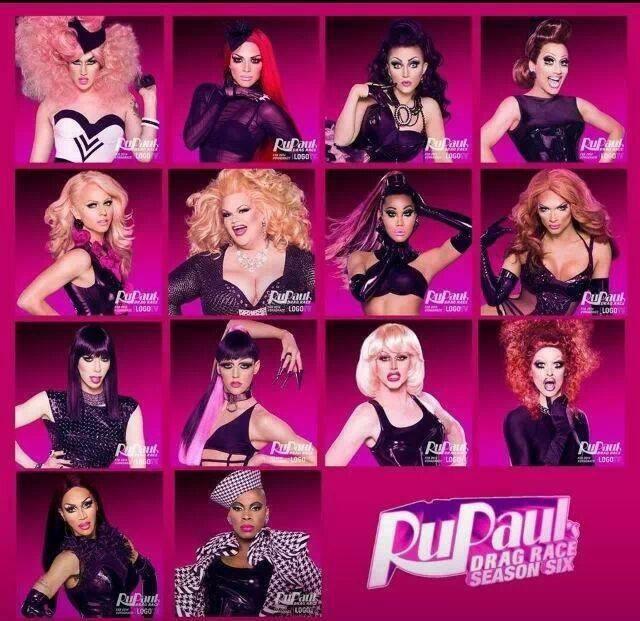 However, only a slim minority rise to stardom, the situation worse for drag due to the niche audience this art has. Therefore, many queens perform at events or soirées, or work as party promoters part-time, because they get minimal compensation for night shows. “Drag has always been thought of as the stepchild of show business or even of the gay-rights movement, and [now] these girls are at the forefront of gay culture and of pop culture,” says drag icon, RuPaul Charles. Today, RuPaul's Drag Race is one of the most popular reality shows, first aired on the LGBTQ-centred Logo TV, and recently added to Netflix and Vh1; drag queen Conchita Wurst won the Eurovision Song Contest; and drag-themed nightclubs can be found across London, New York, and Los Angeles. However, although it heavily influences popular culture, it isn't usually given due credit, mainly due to its underground roots. Phrases like 'throwing shade' and 'yaasss' wouldn't be a part of our vocabulary today had it not been for drag culture. 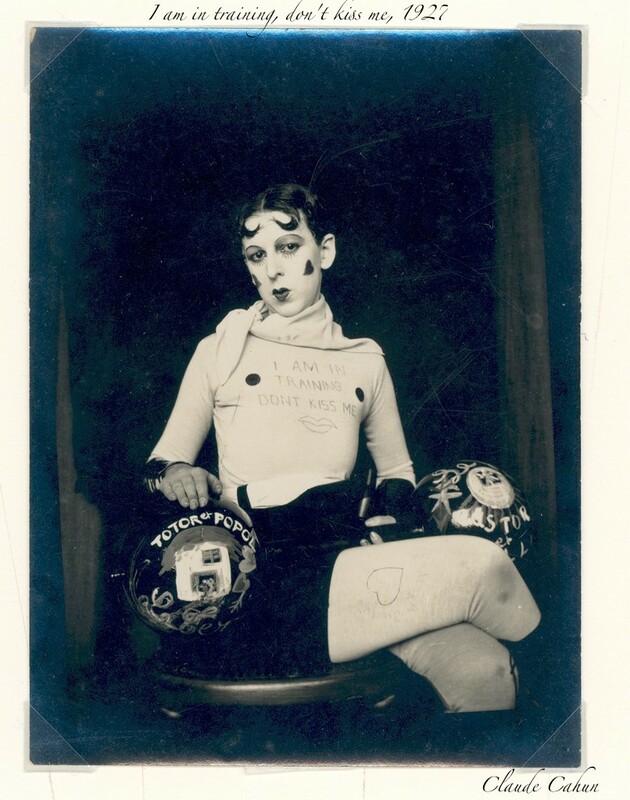 Due to its rising popularity, drag has been widely incorporated into art, displayed in galleries and museums for creative and political purposes. 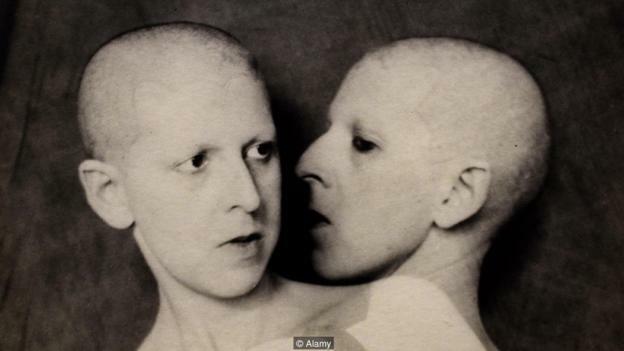 The French Surrealist artist Claude Cahun, originally Lucy Schwob, was a transgender Jewish lesbian who challenged the rigid gender roles of her society with her artwork, often taking self-portraits in male garments, these during the 1920s and 30s. 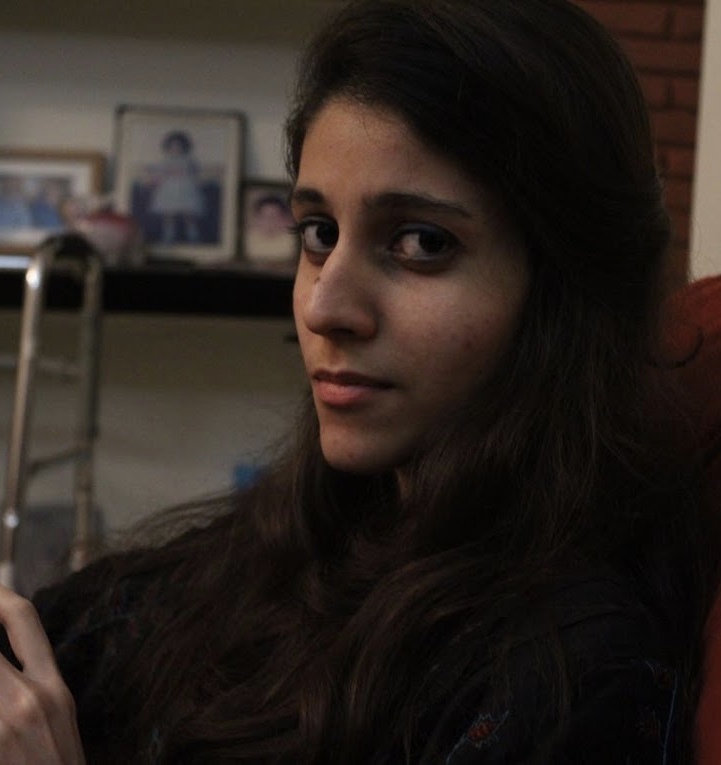 She described herself as 'neuter' but is associated with the art she used to portray conventional ideas of masculinity. A hundred years ahead of her time, she is a forerunner to feminist artists who have used drag to critique gender expectations, such as Lynn Hershman Leeson, Ana Mendieta, Cindy Sherman, and Gillian Wearing. Why is RuPaul's Drag Race so unique? It has what most reality shows ironically lack: diversity (of sorts). Contestants of all ages, sizes, colours, and sexual preferences fight for their dreams, making their own costumes and performing in front of a panel of judges, including mainstream celebrity judges. Each is relatable to a section of the LGBTQ community, sharing nasty experiences of coming out, abandonment, addiction, or living with HIV. RuPaul took off in 1992 with his single Supermodel (You Better Work) and exemplifies his belief in not taking life too seriously through his show, without coming close to being superficial. The show encourages the mentality of owning who you are and being unruffled by those who tell you differently. It rebels against the reality market that propagates ruthless individualism and mutual animosity: breaking under pressure, contestant Roxxxy confessed her story of childhood abandonment to the judges, receiving a group hug from her competitors and a save from elimination. “We’re dealing with people who have been shunned by society and have made a life regardless of what anyone else thinks of them," says RuPaul. The series also creates awareness and is educational with regards to the LGBTQ community and art in general. A friend of mine and a vigorous fan of the show expressed how it has moved him to tears, but also how genuinely entertaining it is, with the well-honed wit the queens develop, and the overarching sass. After all, Drag Race isn't just about looks, it's about "charisma, uniqueness, nerve, and talent." Update: RuPaul himself doesn't seem so wonderful anymore, in light of his conservative and restrictive opinions about what the gender identities of drag queens should be (cis male; period, it seems) and his recent comments about trans women. You can read about it here and here. 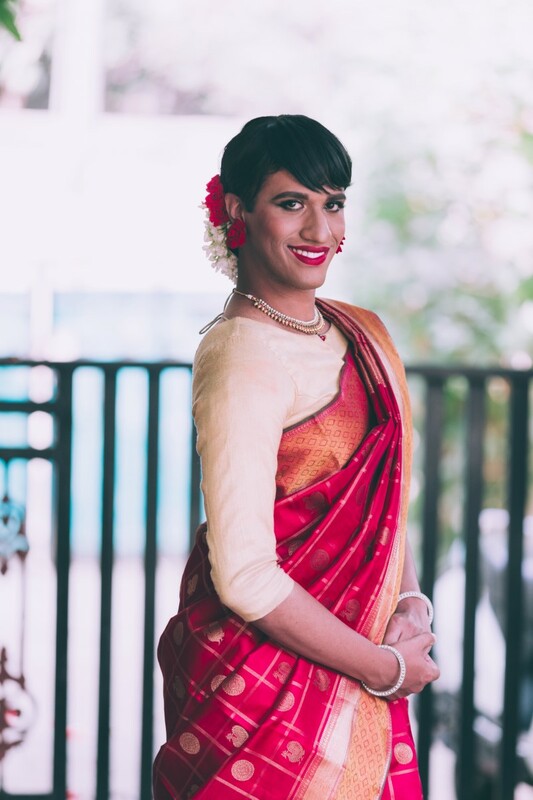 Coming home, India has seen forms of drag in its dance forms like Kathakali. But drag queens are usually stigmatised here. 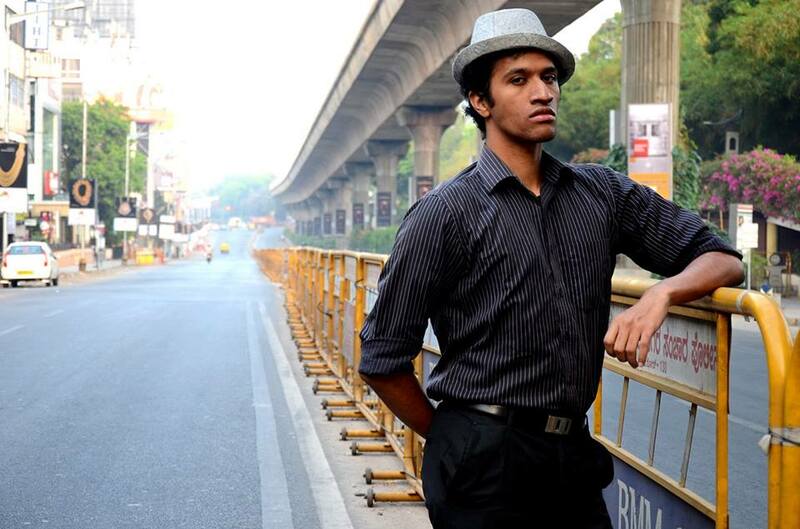 Alex Mathew is one who succeeded regardless. After re-watching Mrs. Doubtfire, the then 25-year-old actor and singer found his calling in drag. Born into an orthodox Christian family in Kerala, his new persona Mayamma left him estranged from his parents for over a year. However, his inspiration for creating a woman like Mayamma, who watched her mother suffer from domestic violence, was her own mother Renu, who has helped many women like Mayamma’s mother leave their situations. “I wanted her to be simple, yet outspoken, dainty but fierce, and classy, a woman who stood up for individualism, gender equality, feminism – themes which run strongly through my performances,” Alex says. Nine-year-old drag queen Lactancia, a.k.a. 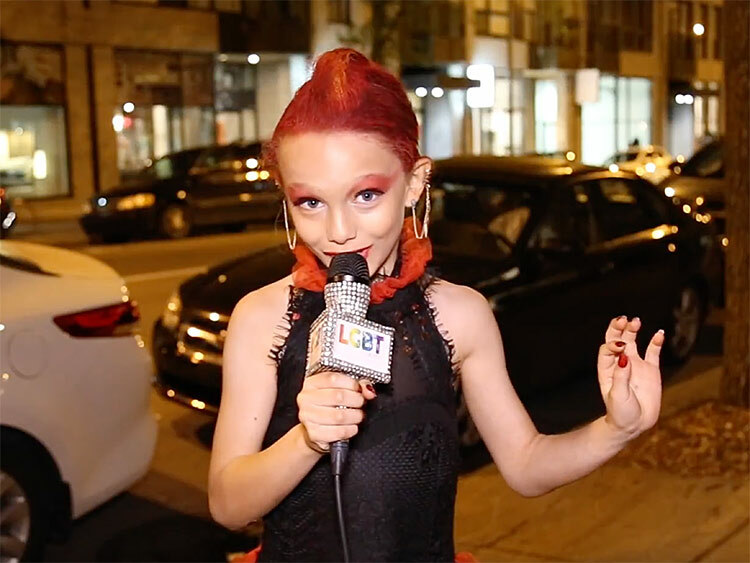 Nemis Quinn Mélançon Golden, from Montreal - who began at the age of seven - exemplifies the more positive mindset towards drag today. The brightest rainbow in the sky is the fact that she has the enthusiastic support of her parents; with her mother often doing her makeup. 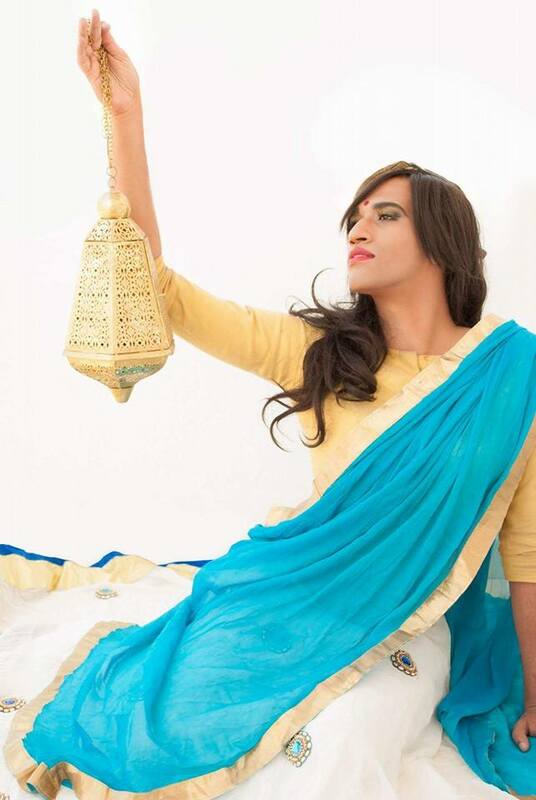 In an interview with LGBT in the City, she said, ”Anyone can do what they want in life. It doesn't matter what anyone else thinks. 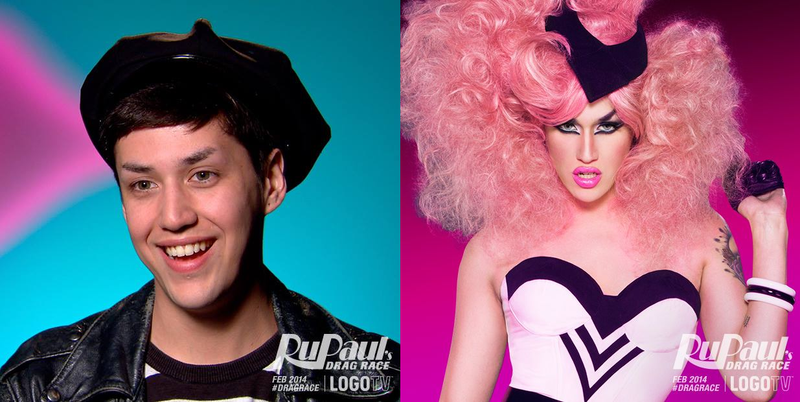 If you want to be a drag queen and your parents won't let you, you need new parents." Drag queens are now more popular than ever, resulting in more awareness and acceptance of not only the art form, but also the LGBTQ community. However, there's still a long road ahead to quash the stigma and discrimination that they fight to be who they want to be.